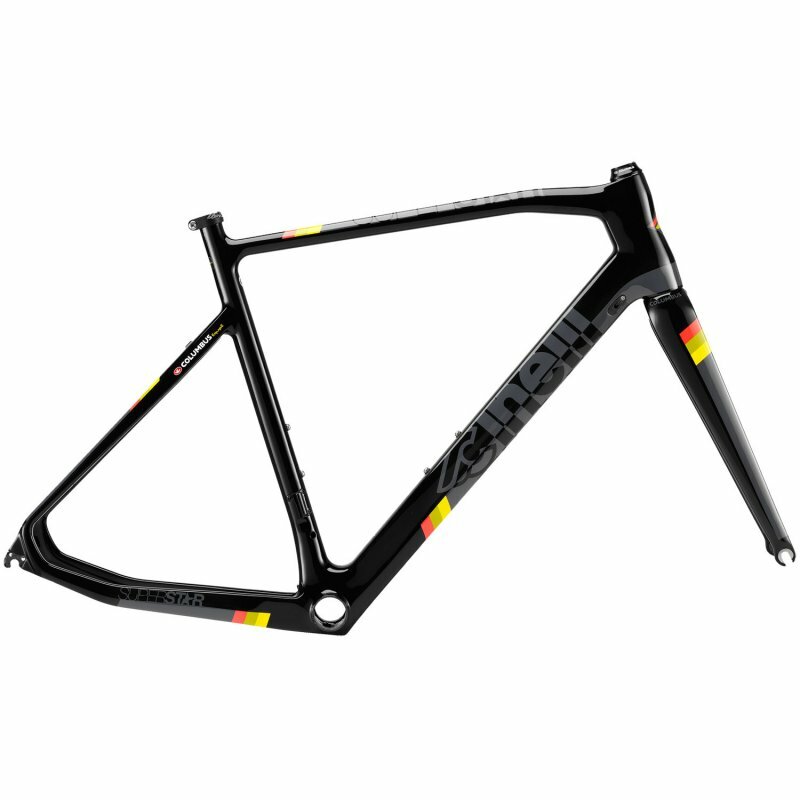 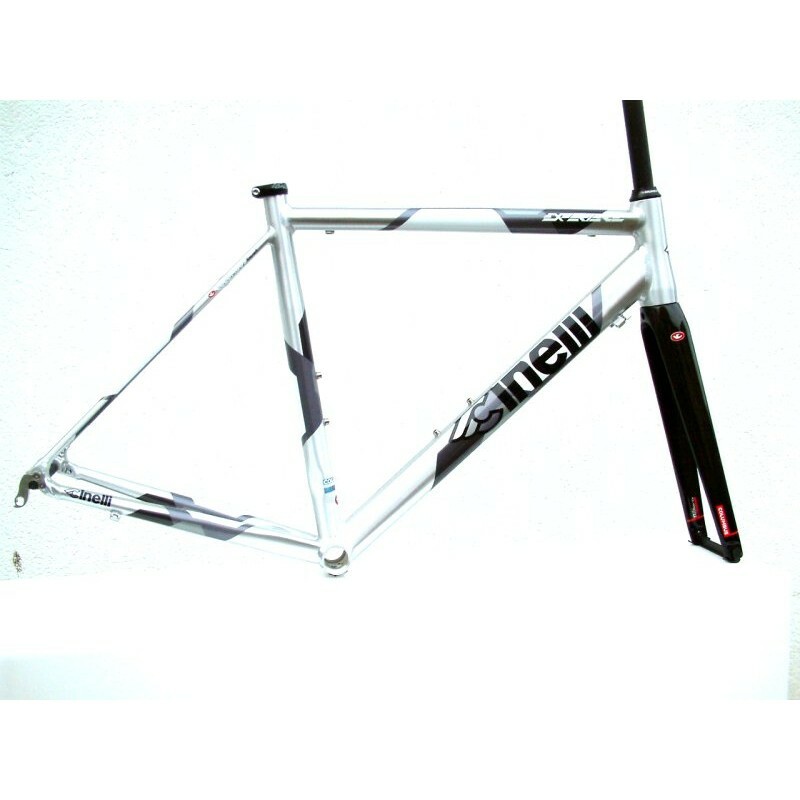 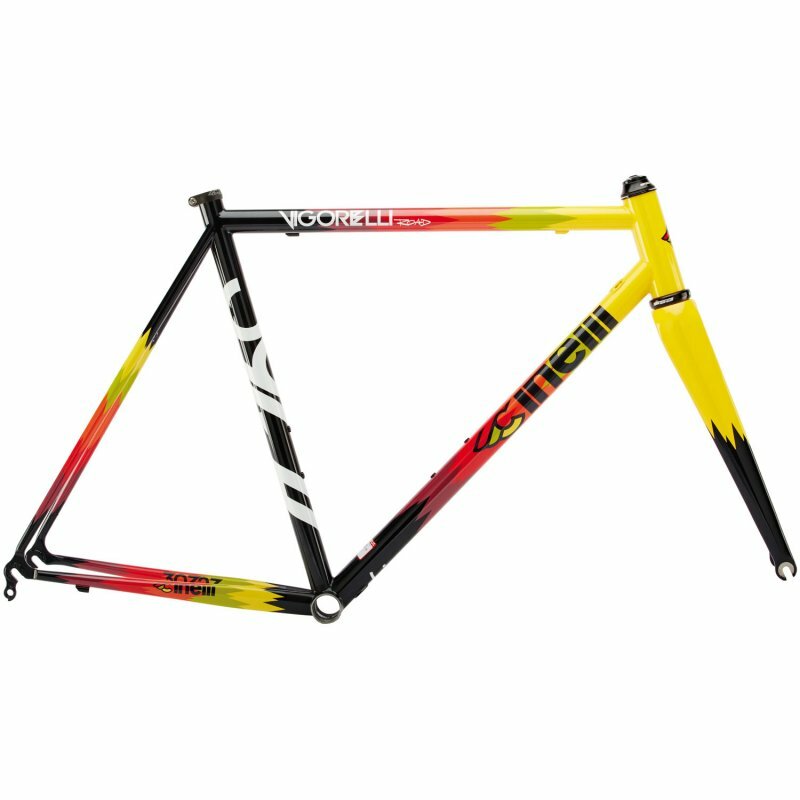 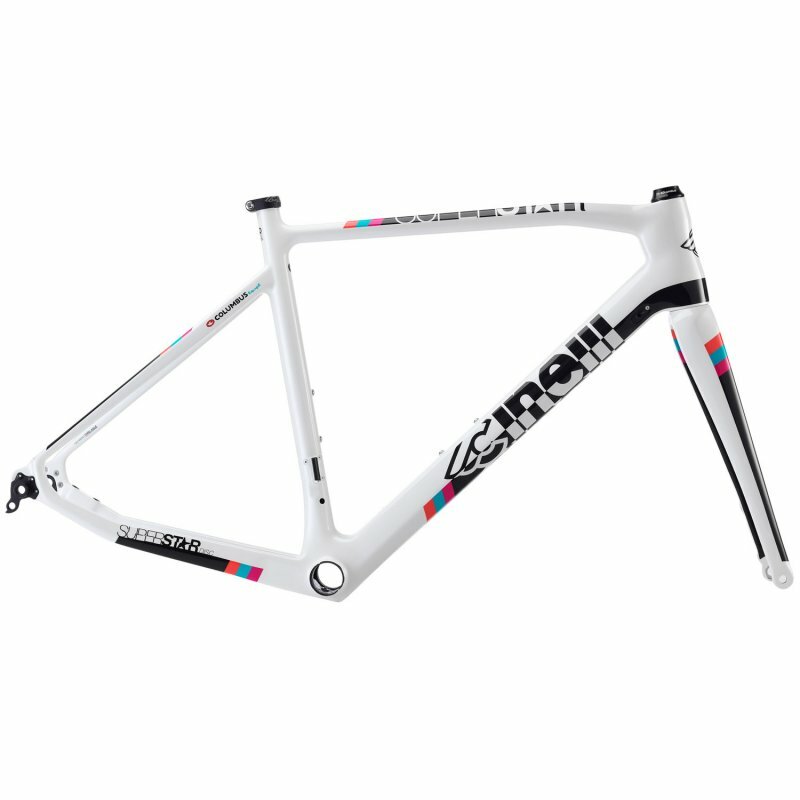 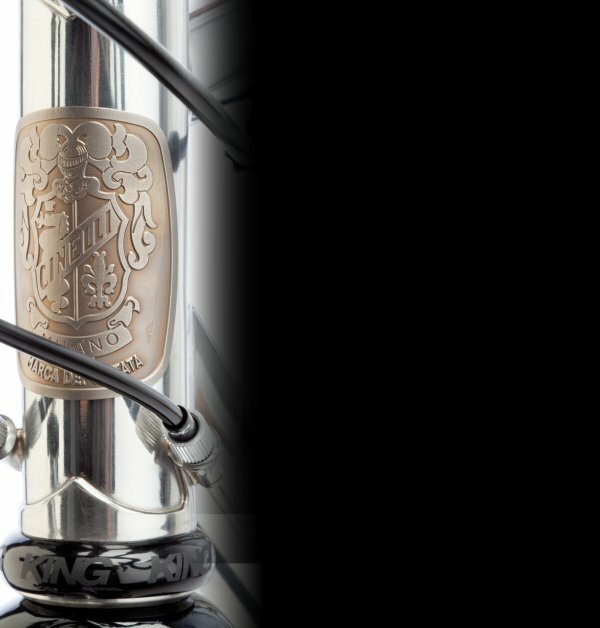 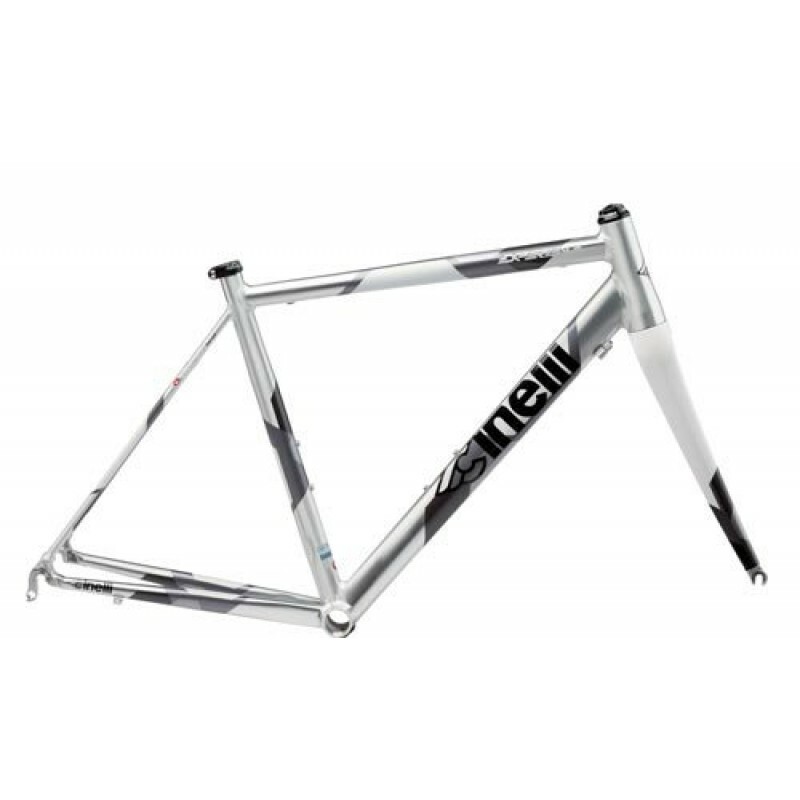 Cinelli Framesets designed in Italy. 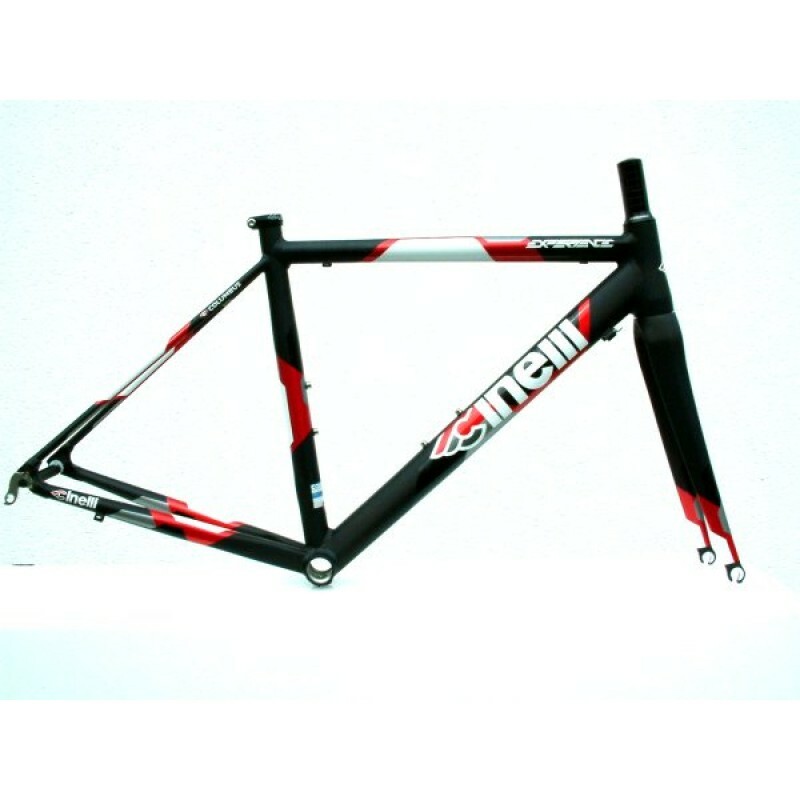 Made using Columbus steel, alluminium and Carbon Fiber materials. 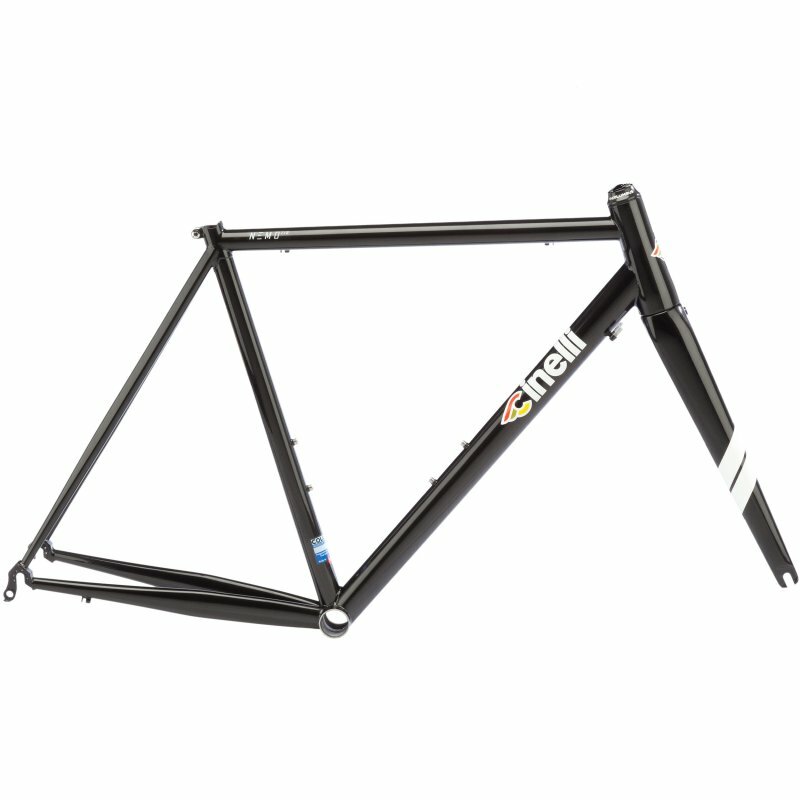 Cinelli Vigorelli steel road frameset 2018 designed in Italy is a road going version of Team Cinell..
Cinelli Experience Frameset 2015 designed in ItalyThis superb aluminum frame made with Columbus Airp..
Cinelli Experience SL Frameset 2015 designed in Italy using advanced materialsNew al..
Cinelli Strato Faster Frameset 2018 designed in Italy using advanced technology the Strato's monoco..
Cinelli Superstar Disc Frameset 2018 designed in Italy is Carbon innovation in its finest form: fra..
Cinelli Superstar 2018 road frame designed in Italy is Carbon innovation in its finest form: The Su..
2015 Cinelli Experience Frameset WhiteDetails New aluminum frame made with Columbus Airplane t..
Cinelli Nemo Steel Frameset 2018 designed in Italy this competition frame made with Columbus Spirit..
Cinelli Seatta Radical Plus Frameset 2015 monocoque frame designed for the advanced amateur cyclist,..